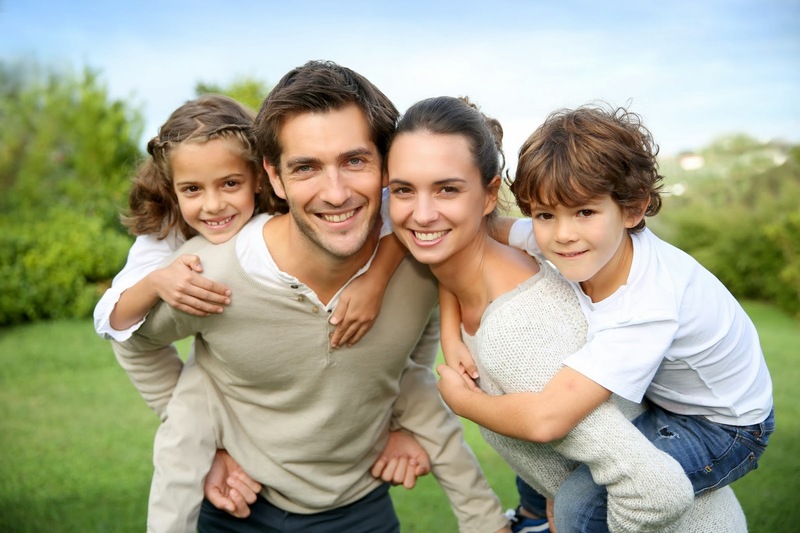 Family Counseling is a very effective way of getting your family back on track. Learning strategies to deal with conflict, parenting styles and changing dynamics can help. Families with young children, families with adult children, adult siblings and grandparents benefit from family counseling and mediation. Dr. Nelson de Ramirez has extensive experience in dealing with families of all ages and situations including but not limited to high conflict situations, parenting differences, difficulty with a child, dealing with illness or loss.